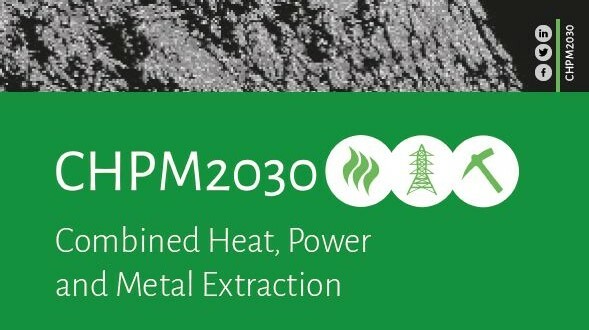 Participants of the CHPM2030 project will attend the geothermal conference “The impact of EU R&D funding – A 20 year perspective on EU R&D funding for geothermal energy“ on 13 June 2018 in Brussels. This conference organised by the European Commission will provide insights into the impacts of existing R&D funding, including providing access to the Geothermal Renewable Energy R&D Impact Report and an opportunity to influence the recommendations to increase future R&D impacts. During the workshop key industry experts will share their insights on the future of Geothermal technologies and there will be opportunities to discuss and understand how to increase the impacts of research projects.